The Big Tour - What Do You Want To See? 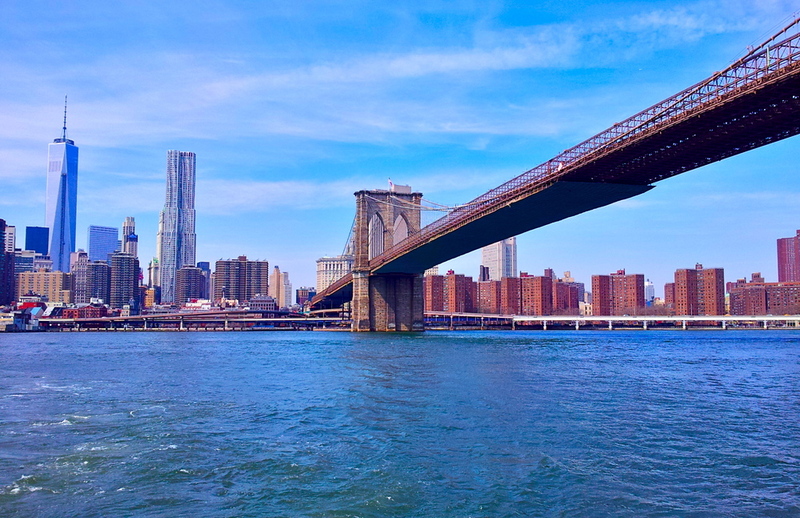 The most famous bridge in the world - The Brooklyn Bridge. This is a tour one should take early in a visit to NYC. This tour gives you an overall view of this town but with a great deal of specifics. Starting in Times Square, we walk over to Rockefeller Center, then we go up to Central Park. After that we head over to Grand Central Station and then down to lower Manhattan where we find The Brooklyn Bridge, the World Trade Center site and the Financial District. Is there something you don't want to see or something that you do that is was not mentioned? Call me, we'll talk. Grand Central Terminal, almost lost but saved by a persistent preservationist movement, The City of New York and Jacqueline Kennedy Onassis. You will learn all about the creation of this remarkable station, it's days of glory, decline and restoration. At 843 acres, Central Park is the largest scenic Landmark in the City of New York. The first large scale landscaped public park in the United States, Central Park is one of the most visited places in the world. With close to 40 million visitors every year, this is the most visited park in the United States. It also a brillant piece of design. You will learn the history of the park, what was on the site before the park's creation and what makes it special.